Set thirty years after the events of the 1984 All Valley Karate Tournament, one of the greatest rivalries in cinematic history is back. 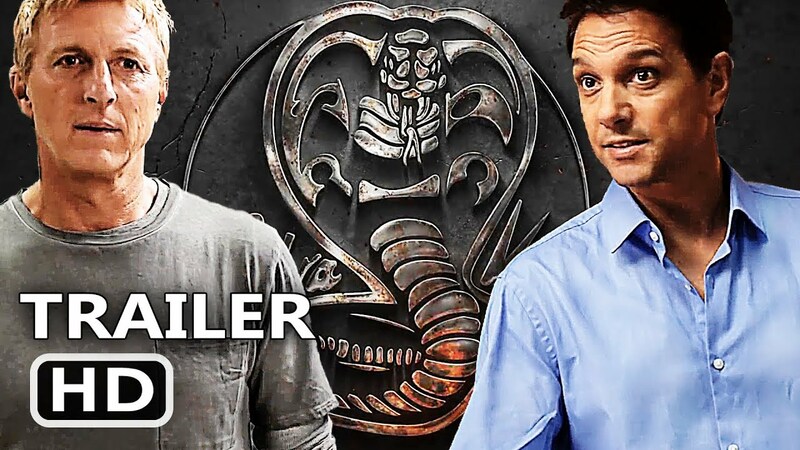 Cobra Kai – The Karate Kid Sage Continues on YouTube. The series focuses on Johnny Lawrence reopening the Cobra Kai dojo, which causes his rivalry with Daniel LaRusso to be reignited. The best part…. the real actors who played in the iconic film, William Zabka and Ralph Macchio are the stars once again. Lawrence and LaRusso aren’t the same people they were in high school— but their rivalry hasn’t changed one bit. The Karate Kid saga continues. In order to actually watch the series as it unfolds beginning May 2, you will need a paid YouTube Red account. You can get one here.